Nearly 6 million children under the age of 5 die each year because of malnutrition, poor health care, and inadequate sanitation — all of which can be prevented. We expand access to quality care, so mothers and their children can live and grow stronger. Chosen Children Village was founded by a loving elderly expatriate husband and wife team. In the late 80s, they started caring for unwanted children with special needs (suffering from major diseases or incapacities) from their own home. Over time, people and institutions from all over the world helped them in their cause. Today, they have a lovely village in Tagaytay City where these children are cared for, provided rehabilitation and medical care, education and a dignified life. Our club contributes annually to their operations fund. 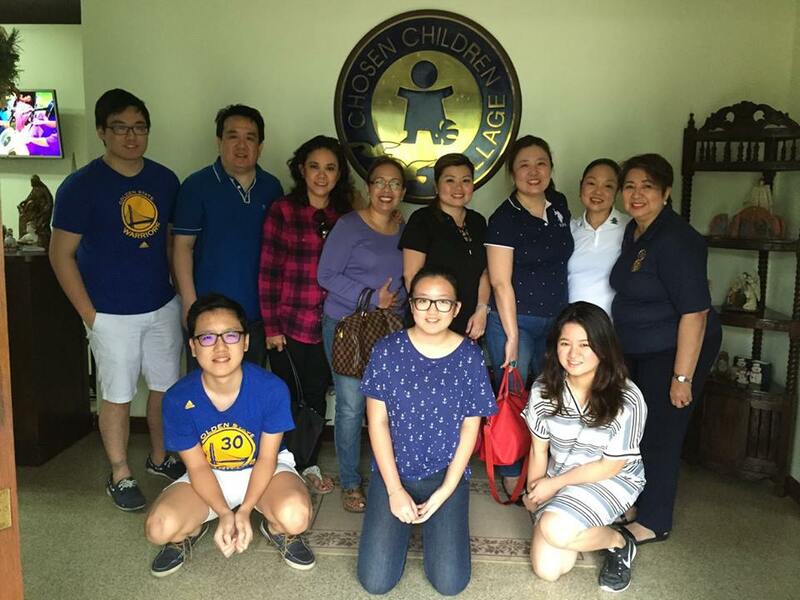 As part of our commitment in cultivating Maternal and Child health, members of RCMD anually visits Mother Teresa Home of Joy for the Sick Children in Tondo, Manila to turnover food, diapers, and other supplies. These donations are often be distributed nationwide to the 18 centers that the Missionaries of Charity operates. RCMD has been doing this initiative for over a decade. Pedyalympics is a project in partnership with the Inner Wheel Club of Makati District 3830 and Pedya Kamp Association, Inc.
More than 150 orphans, street children, and children with special needs from various institutions like Hospicio de San Jose, Kanlungan sa Erma, Asilo de San Vicente de Paul, Bahay Kanlungan, Boystown, Sarnelli House and Handicapped Center Lourdes, take part in sports and other activities annually to foster their confidence and teamwork while having fun.